Made his debut with Fos Ouest Provence Basket (France), N1, during the 2008-09 season. Signed for the 2011-12 season by Hyeres-Toulon Basket. Signed for the 2012-13 by Paris-Levallois. Signed for the 2017-18 season by Strasbourg SIG. Moved to Spain for the 2018-19 season, signed by Valencia BC. 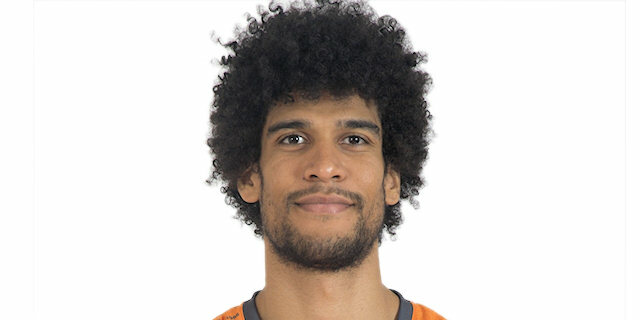 Won the 2019 EuroCup with Valencia Basket. Won the 2013 French National Cup with Paris-Levallois. Played at the 2016 and 2018 French All Star Game.